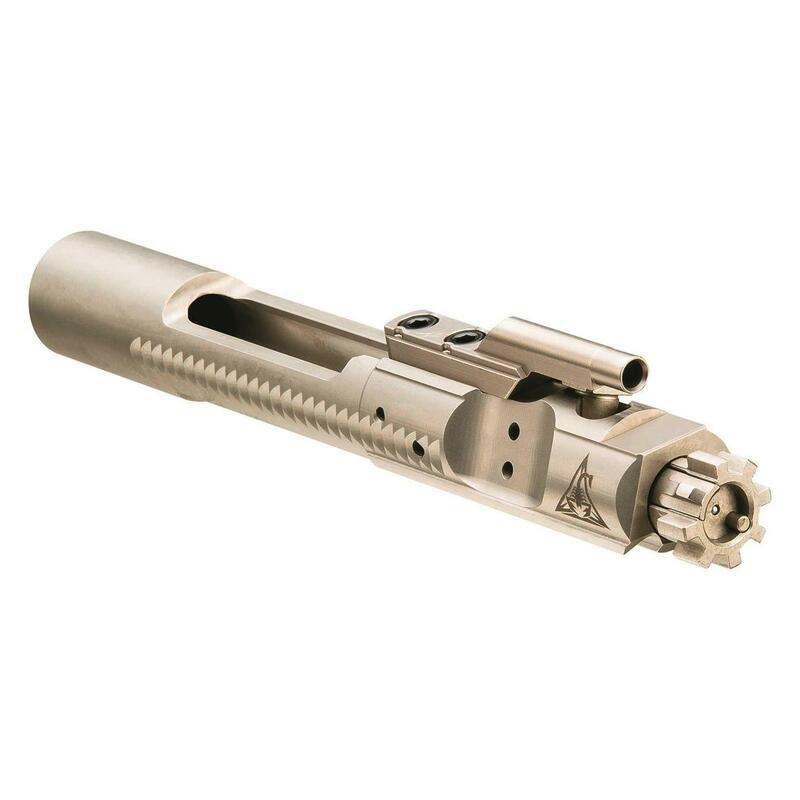 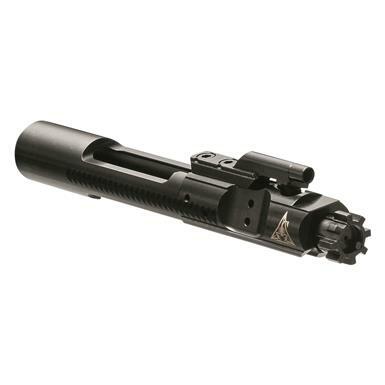 RISE Armament AR-15 Bolt-Carrier Group, 5.56 NATO/.223 Rem. Jump-start your next AR build with MPI-tested quality and value. RISE Armament® advanced Bolt Carrier Group, manufactured with absolute precision, then individually inspected to ensure top-level performance. 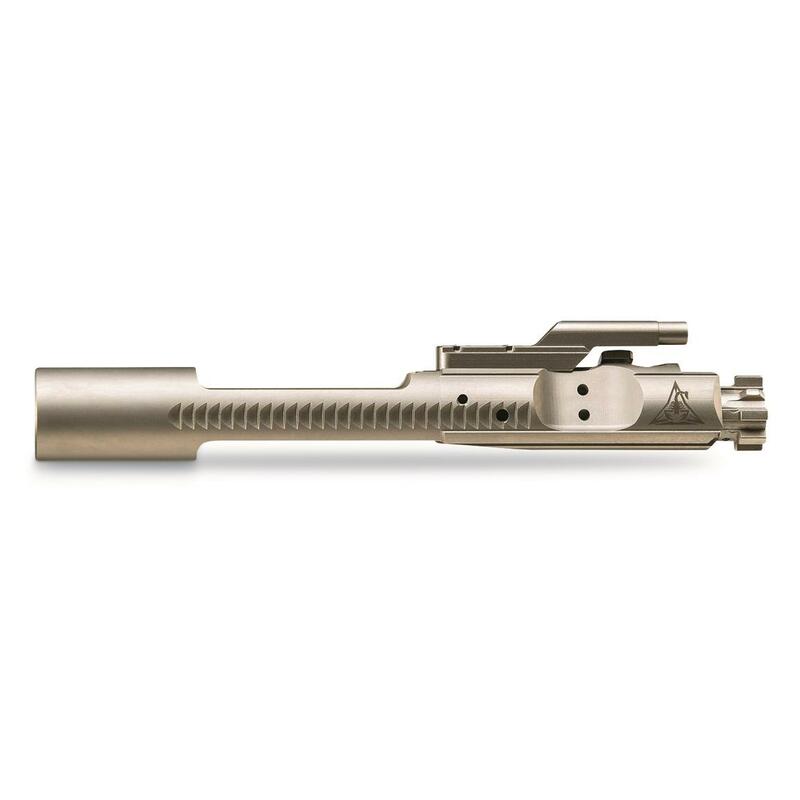 Your choice of Black Nitride finish or Nickel Boron finish.